Login at vedamo.com or at your academy (*.vedamo.com). 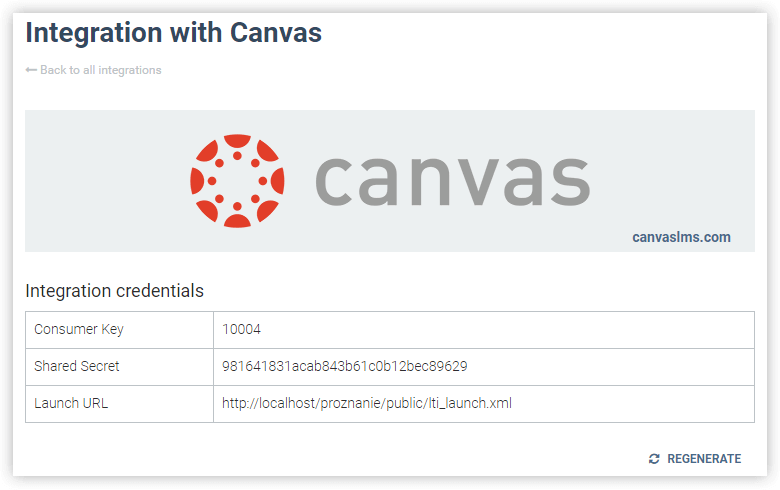 The integration is usually done by a Canvas Administrator since it applies to all teachers within the district. Please contact your Canvas Administrator or District/School Administrator to continue with the setup. 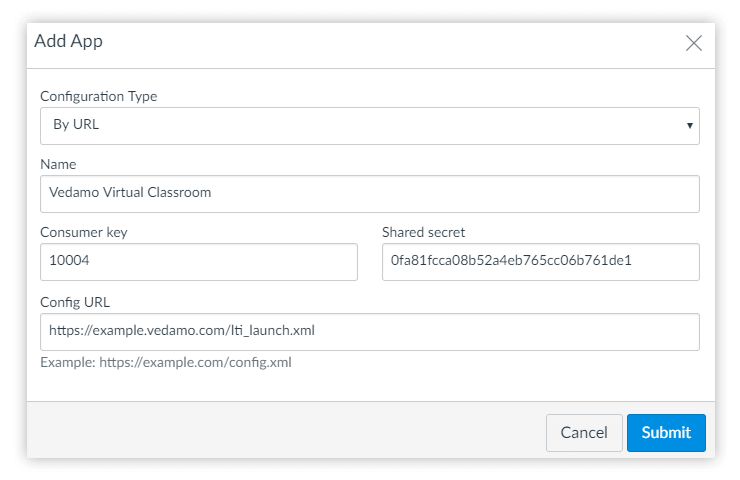 Use the steps below to integrate Vedamo Virtual Classroom within the Canvas system.